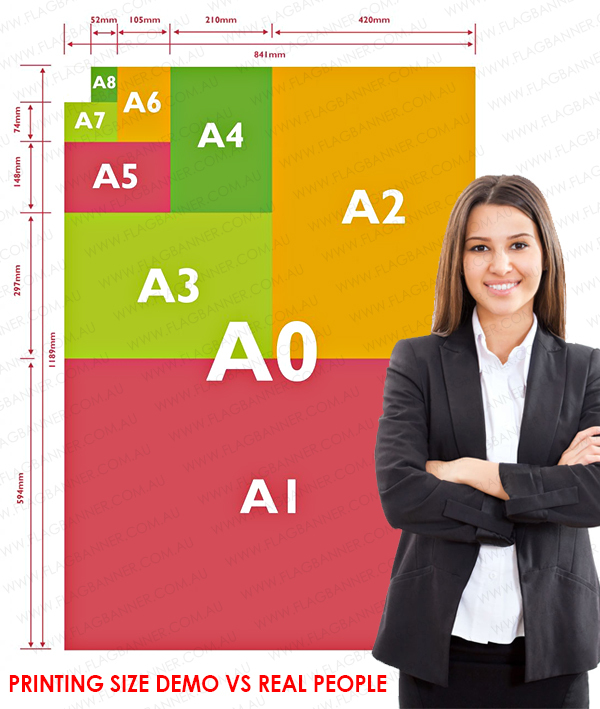 High Quality ,Super High Resolution Sticker Printing Service. 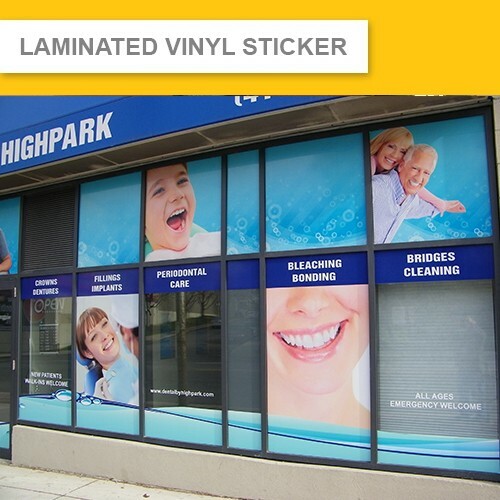 Laminated Vinyl Sticker is printed on Promotional Grade Vinyl Film with Outdoor ink,with Gloss or Matt Lamination Protection. it's suitble for long term indoor signage which requires extra protection & luxury finishing looking. It's ideal to be use for windows signage, shop signage, vehicle signage (Apply on Flat Surface), Outdoor Panel Mounting Advertising or any other signage which the application surface is clean, flat and gloss. Our stickers are all printed with upto 1440 dpi high resolution, our machine are color calibrated to ensure your graphic is printed out with accurate color result. Super Fast Production Turnaround, Ready in 24 hours. No Minimum Order Required. Small size sticker is very easy to DIY install. For large size sticker we recommend you to use professional sign installer. We accept any custom size printing, Print up to 1.5m Wide x 50m Long. 1.Choose your sticker size and Place your order Online. We also provide Professional Artwork Design Service at a Flat Rate. 3.We will conform the artworks with you and start production.